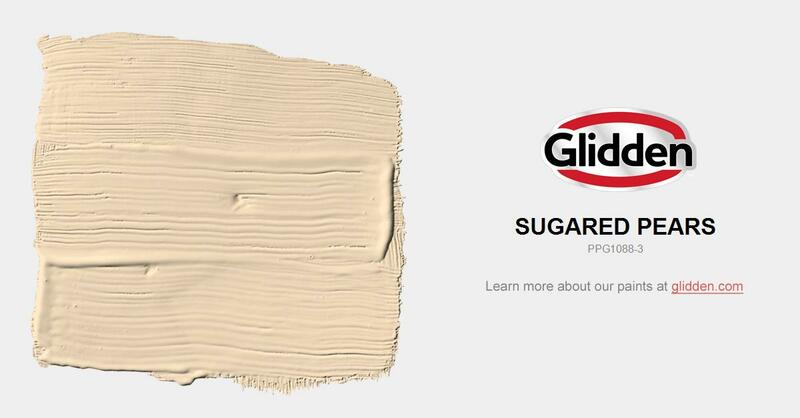 Sunny and warm, this mid-toned tan works equally well as an interior or exterior color. Use with off-white or white trim, works well with honeyed oaks and pines. Pair with dusty blues and sage greens or warmer rich red tones.